The rolling circus of a process to take Dell private took a fresh tumble today with the introduction of an offer from activist investor Carl Icahn to purchase $1.1 billion of the company’s stock at $14 per share. That is a price higher, on a per share basis, than what Michael Dell and Silverlake are offering to take the firm out of the public markets. The offer amounts to around 72 million shares of the declining computer giant. That’s quite the zinger. It’s essentially a large financially-worded middle finger to the firm. 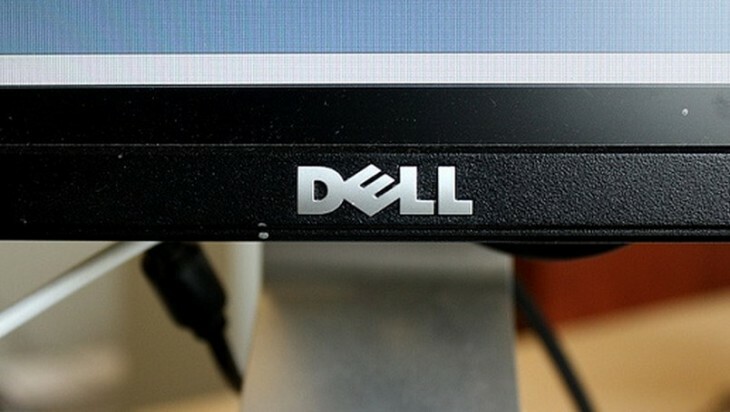 Southeastern doesn’t want to see its Dell position fully unwind at $13.65 per share. But it likely won’t have any choice. Icahn, at a minimum, offers the company a mild premium on that price, for a portion of its stake. What is Icahn up to this late in the game, most especially after Dell lost much of its market luster following a rough start to 2013 that caused its bidders to drop like proverbial air vermin? Barrons has the line: [Carl Icahn] has been proposing to restructure the company and pay a large dividend against a leveraged buyout proposed.” Surprise, it’s about money. More as it comes. This sitcom isn’t over yet.